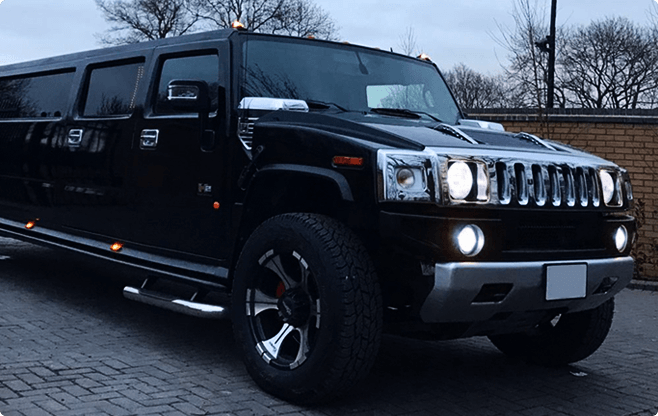 American pride Hummer H2 Super Stretch Black limo is now available in Sopot! Feel the power, adrenaline and elegance at the same time! Seats up to 16 passengers, luxurious 11 meters long, Black metallic colour, dimmer controlled mood lights, lighting and lasers, 6 flat LCD Screen TVs, mirrored ceiling, floor and Bar lights, leather seats, dual air conditioning, optic bar, SONY 2000W Surround System Pioneer. Thank you for your request! We will get back to you as soon as possible! ©2018 Sopotlimo.com. All Rights Reserved.